THAT L.A. IT GIRL: Bloomious Flowers for all occassions! Bloomious Flowers for all occassions! Hey guys! I have a lot of friends who are getting married in the next couple of months, and I thought this was an excellent way to throw out to them about an amazing new company. This company is called Bloomious. This new company was founded with the idea that professional flowers don't have to cost you a fortune. 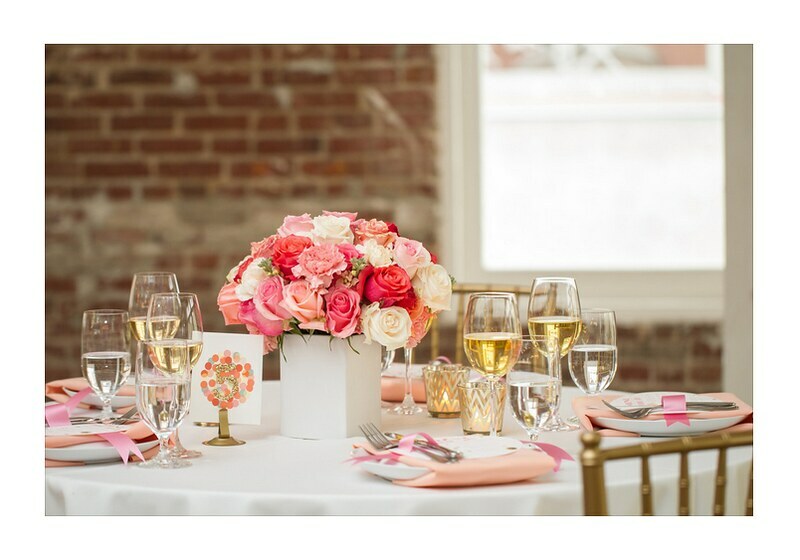 And these flowers don't have to be for a wedding, they have amazing center pieces that can be used for special events, like birthdays, or parties! 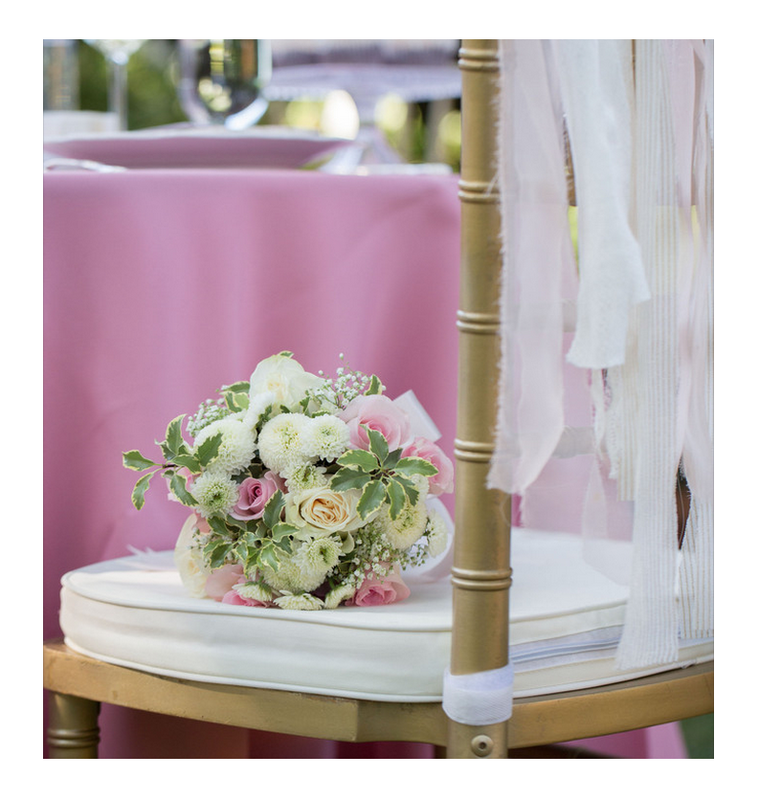 Cost Saving: Each piece is priced without the typical 300% markup from floral designers. Brides will be able to save anywhere from 30% to 50% off their original floral budget. Easy DIY: Most DIY floral services provide wholesale flowers and do not send ‘prepped’ flowers, but ours come cut-to-order, dethorned, and trimmed. Each kit comes with photo instructions and accessories for easy assembling within 10 to 20 minutes per piece, as well as flower care products. Quality & Professional Design: All collections featuring locally-sourced specialty flowers are designed by our in-house floral designer with 10+ years of experience in event and floral design. If you have a chance please check out their blog! They have a lot of amazing tips and tricks to making your weddings, or special event amazing! I love this idea! There's no better decor than fresh flowers.